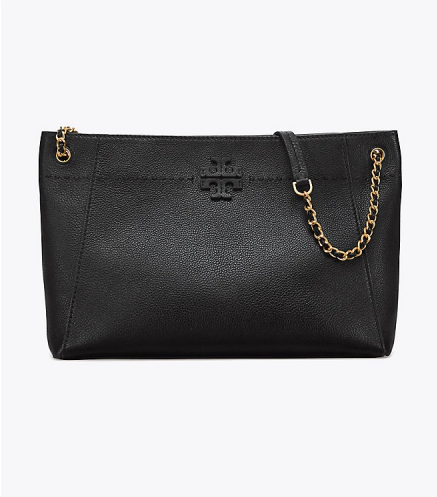 Early Black Friday Sales | 30% Off Tory Burch! Black Friday is coming closer and closer and many brands have already started their Black Friday discounts! 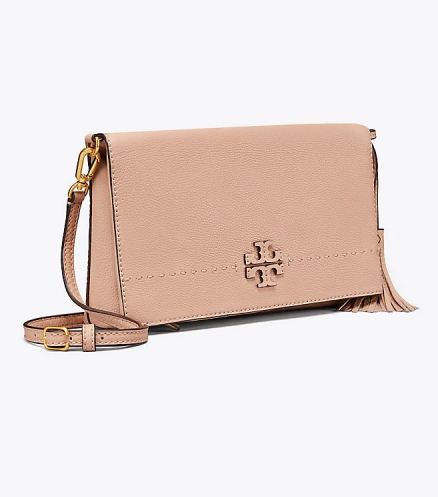 Tory Burch is one of them and is offering 30% off! Spend USD$250 and use the code THANKS, to get 30% off! Shop together with your friends, if you can’t reach the USD$250 by yourself!